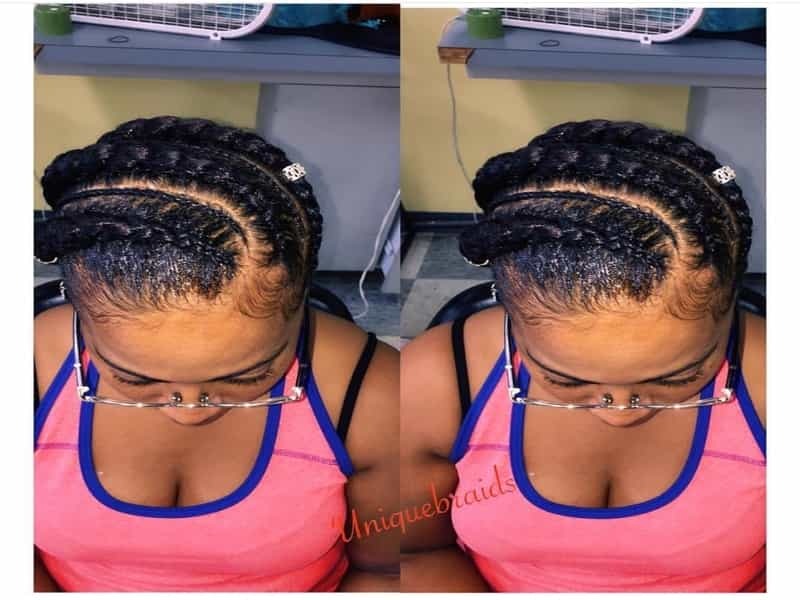 AT UNIQUE BRAIDS AND WEAVES quality customer service is a top priority. 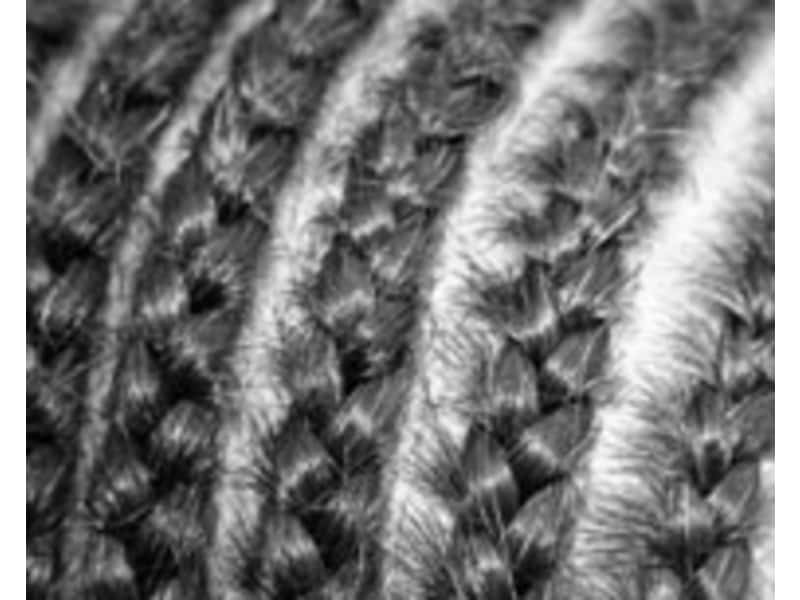 We provide hair braiding and weaving services for all hair types, all races, women, men, children, coarse or silky hair textures. 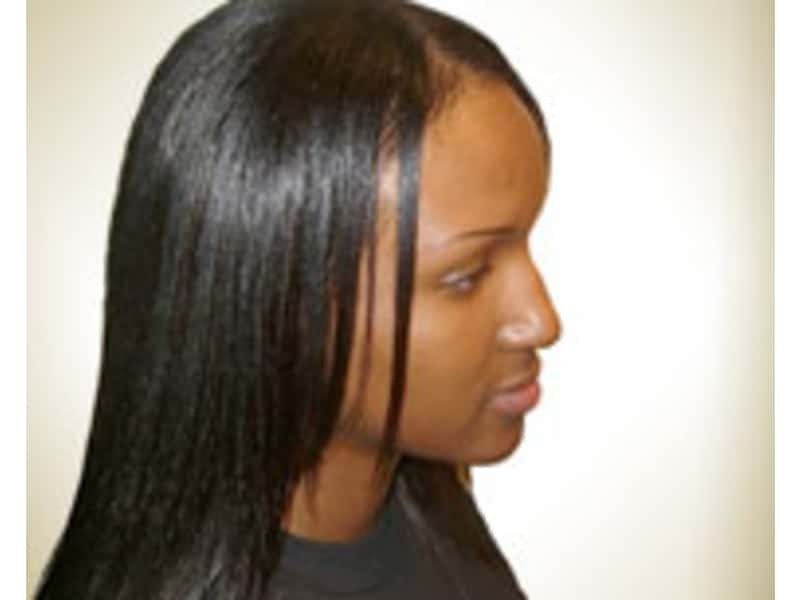 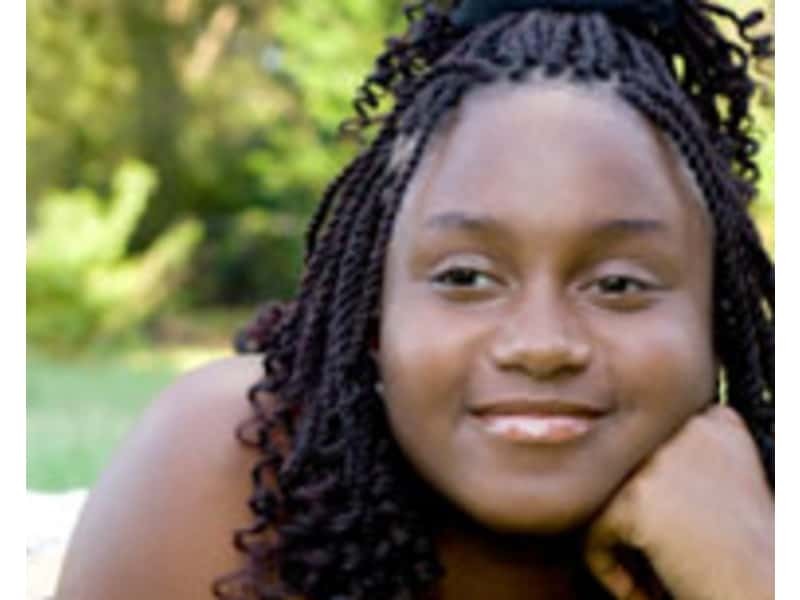 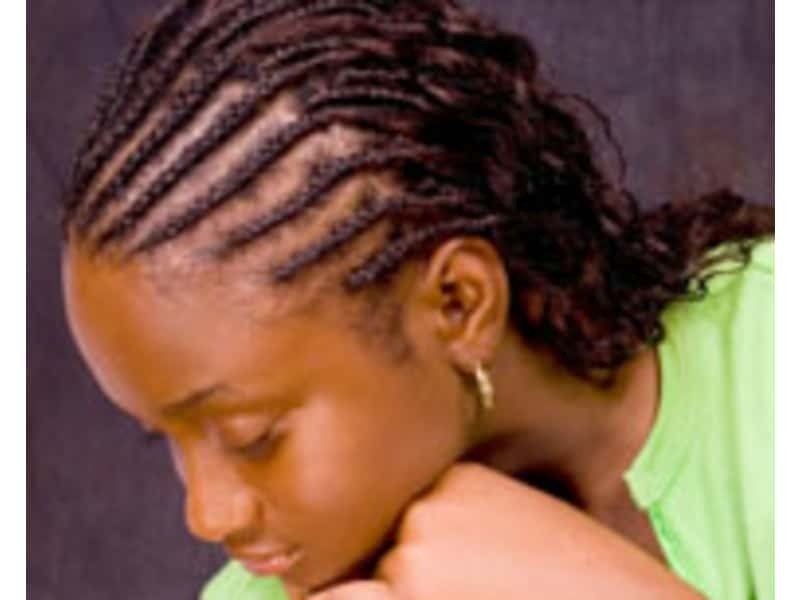 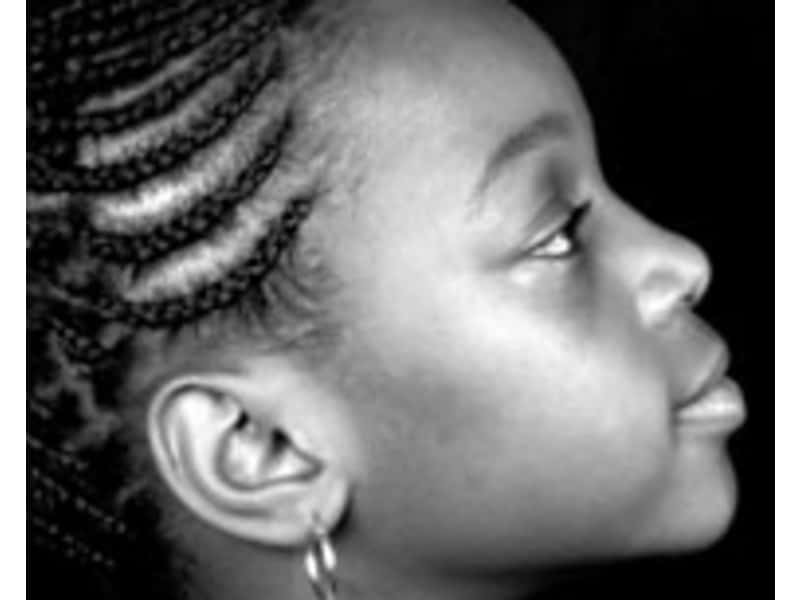 Our team of experts is made up of experienced African Braiders as well as American Stylists. 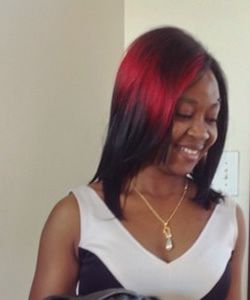 We are equipped and prepared to create the best look and style to our customers. 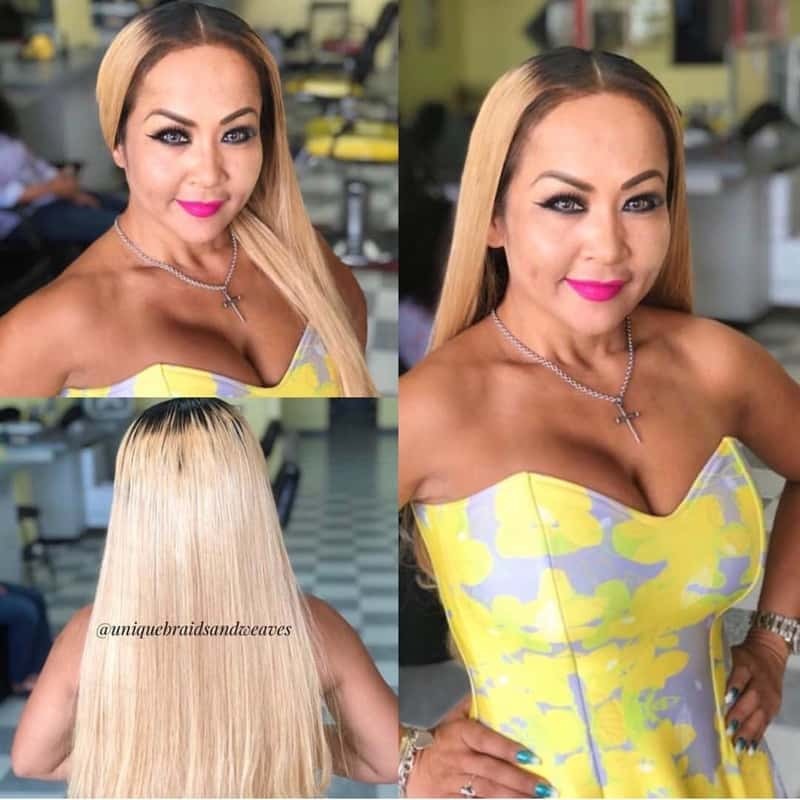 Visit us at 12230 WESTHEIMER ROAD, SUITE 80 HOUSTON, TEXAS 77077 or call at 281-300-0645 for appointment. 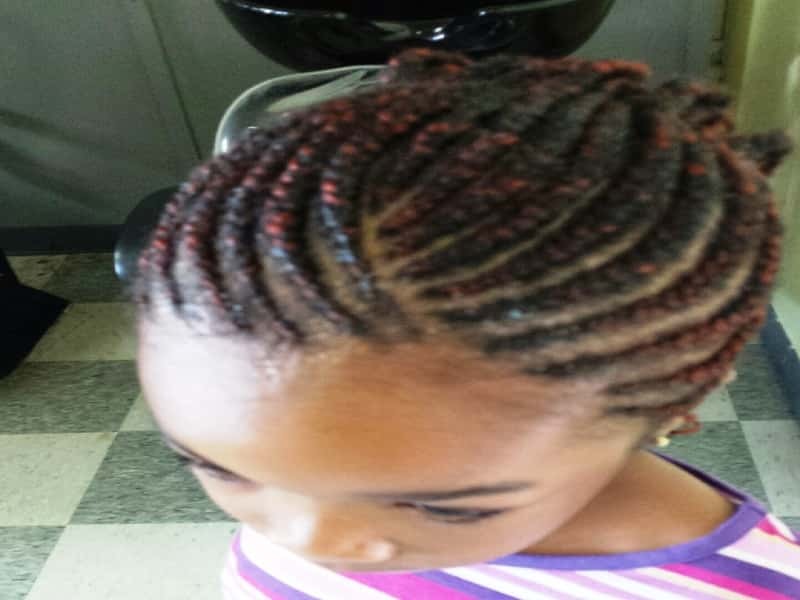 Not only do we braid and weave your hair, yes we can cut and style to achieve your desired style. 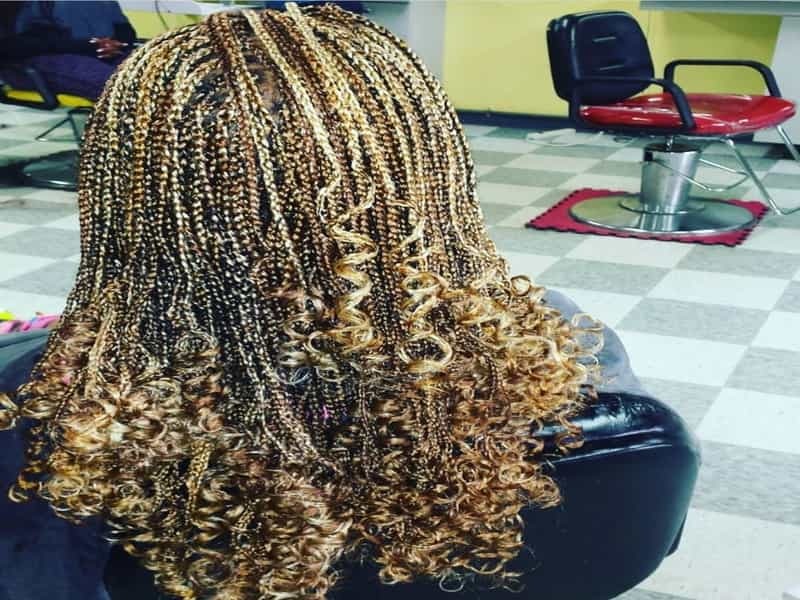 Whatever your beauty and styling need is, come to UNIQUE BRAIDS AND WEAVES for the best beauty and styling experience. 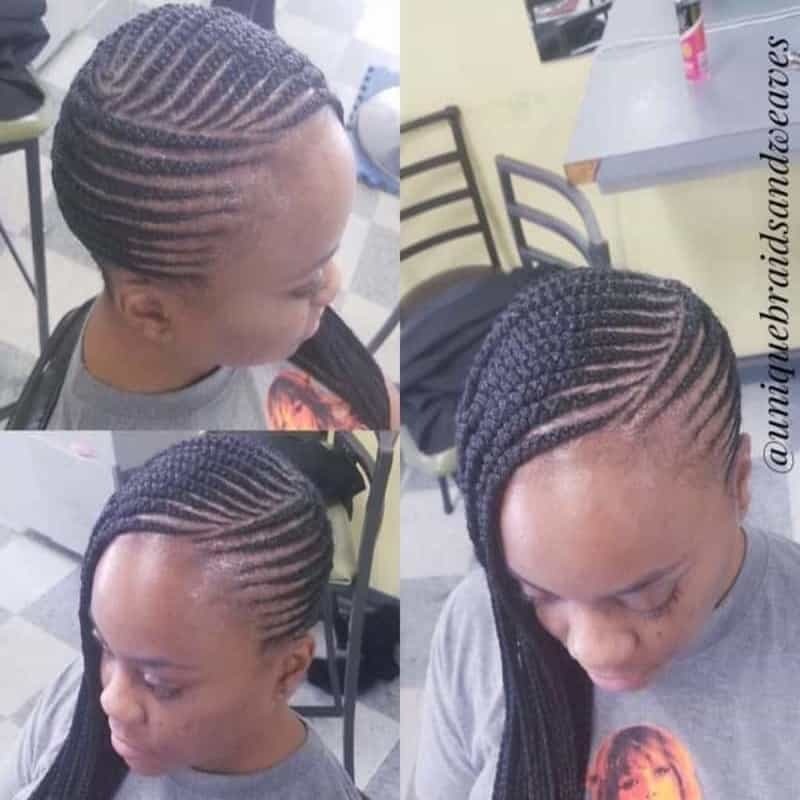 We’re always adding new photos to our hair braiding and weave gallery, so be sure and check back regularly… you just might find the braid or weave style you’ve been looking for all along.